How to make money with Affiliate Marketing ? Affiliate Marketing is generating sales or leads on behalf of the third party, in exchange of this they pay a certain percentage of predefined commission. This is one of the booming industry which has immense potential of earnings. In fact, there is no limit of making money in this industry. Internet marketers are making millions of dollars by selling affiliate products. And there are various methods through which we can promote products E.g Creating own website, Creating youtube channel, direct selling (without a website) and email marketing. If you review the Google trends. You will find that how fast industry is moving towards this. In the year 2015, it was only at 58 whereas in the year 2017 it has reached to 100 Points. Almost double in just two years. And as per expert analysis, this will grow more in upcoming years. So we have a huge scope in this industry. Look at this graph how fast the internet marketer numbers are growing. The graph was barely touched 55 Mark in January 2016 and in June 2017 it reached 81 almost 60% growth in 17 months. So enter before its saturated or competition gets higher. 1. Create niche based website. First of all, find out a profitable niche related with your interest. Niches like wealth, health, and Entertainment are most popular and profitable as compare to any other niches. This is the most effective way to generate leads in affiliate marketing because it provides the customer a platform where he can find all the answers related to the product. In order to create the best niche website please ask yourself following questions. Are we providing the exact product which customers are looking? Are we providing answers to all the questions which they have while buying a product? Does our website clearly define the products specification and its quality. How easy our website in order to choose any product. Once we consider all these questions that mean we have created a well niche based website. Next step is to Monetize the website so that we can drive good traffic. Only niche based website is not enough to generate the sales. We need a significant amount of Organic Traffic. And for that, we need to optimize our website. We can do this ourself or outsource to the third party. Now place the affiliate links to the website so that whenever a customer buys any product we get our commission. Create youtube channel and start promoting affiliate products with video and place an affiliate link in the description. 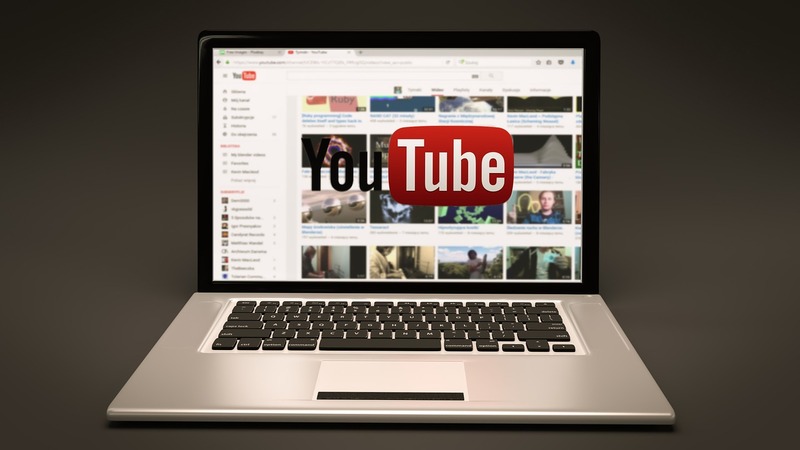 YouTube is the fastest and easiest way to gain the customer attention. Because it’s a human nature we believe more what is visible to us. And as per the data analysis, it has proven that YouTube takes very less time to generate the traffic. It has a very low competition. This is a new concept of affiliate marketing which is evolving at a very fast pace. And almost every marketer is using this strategy to increase the commission. It’s is a very simple strategy yet so powerful. In this particular method instead of placing an affiliate link, we provide an Opt In Page to the customer to get their email and other essential data. 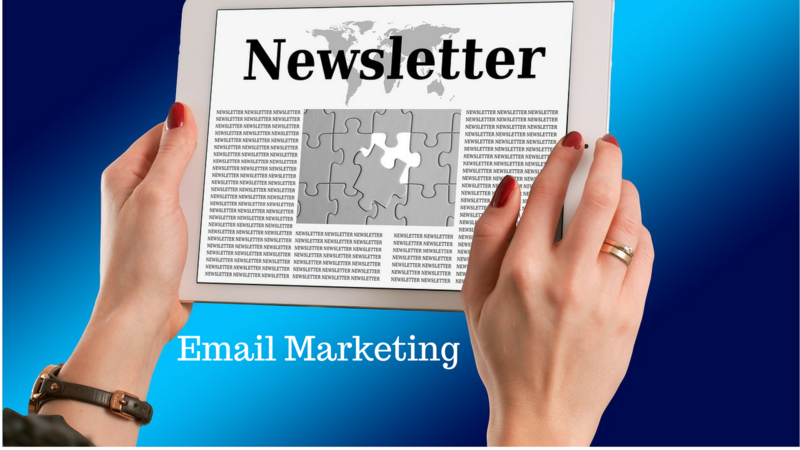 Once we get that email we can promote our product any time through email. It gives Marketer a power where he can sell the product again and again to the same customer which was not possible in traditional affiliate marketing. E.g Suppose we have captured 1000 emails on health related niche now we can promote various health products to the same audience. In direct selling, we do not need any website or YouTube channel to promote our products. 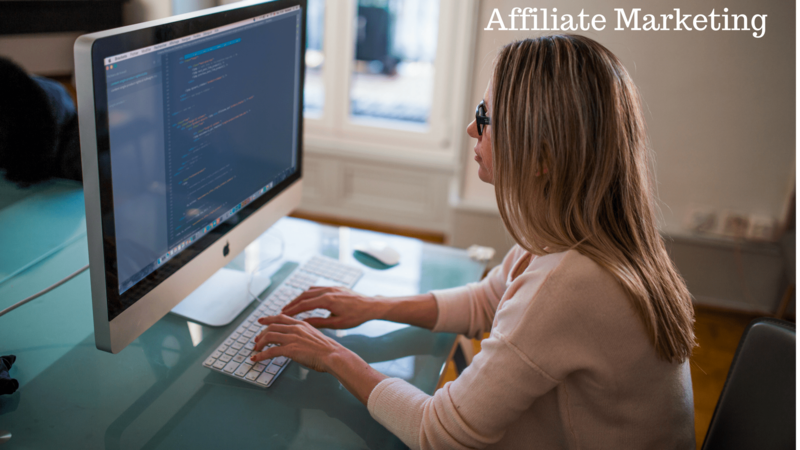 Please read our other blog to find out more details regarding this.How to make money with affiliate marketing without creating any website? Facebook, Bing and Yahoo ads are very effective to get the audience attention. Almost 90% of our customers have one of these or all three social accounts. So it is very easy to target our audience from these platforms. But this could be quite expensive if we don’t’ know how to optimize an ad. This needs lots of time and practice as we need to try multiple combinations in order to find the perfect campaign. Which also known as AB testing. But this is so strong that you will start getting the result within an hour. Those who are not good at creating and optimizing website can start from social media advertisement. In fact, Clickbank suggests all their marketer use this technique if they are not able to generate sales. These days almost all the companies are providing affiliate signup but we need to choose only those which are profitable to us. Most profitable affiliate programs are Amazon, JVZOO, ClickBank , and CJaffiliate. Once you sign up you can select niche based products for promotion. Grab your links and promote with any platform in which you are comfortable. Clickbank and Jvzoo provide digital products which have commissions up to 80% on sales. On these platforms and average marketer makes almost $10000 every month.